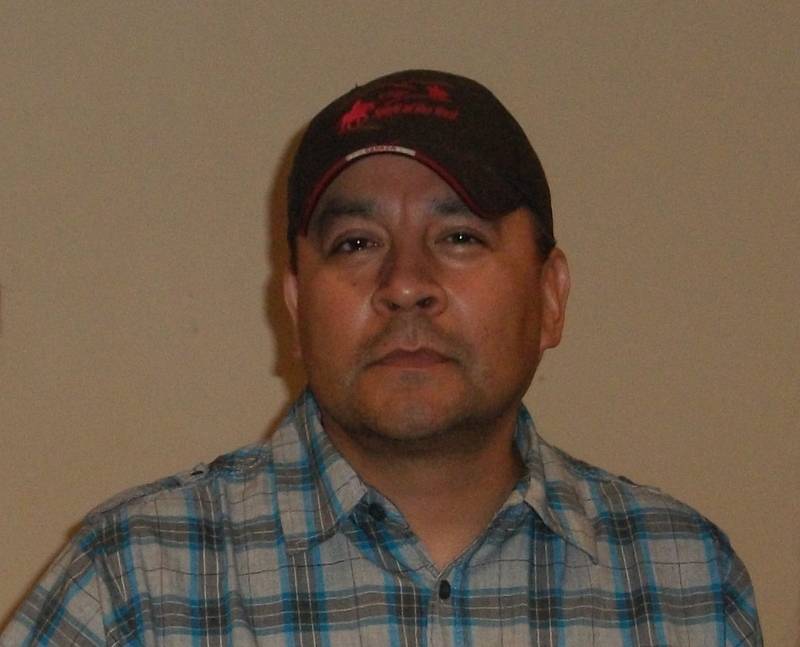 Garry Gottfriedson, from the Secwepemc First Nation (Shuswap), was born, raised and lives in Kamloops, BC. He was awarded the Gerald Red Elk Creative Writing Scholarship by the Naropa Institute in Boulder, Colorado, where he studied under Allen Ginsberg, Anne Waldman, Marianne Faithful and others. 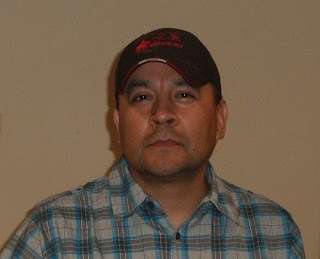 Gottfriedson’s works include In Honor of Our Grandmothers: Imprints of Cultural Survival (Theytus Books 1994), 100 Years of Contact (Secwepemc Cultural Education Society, 1990), Glass Tepee (Thistledown Press 2002), nominated for First People’s Publishing Award 2004, his first children’s story Painted Pony (Partners in Publishing 2005), and Whiskey Bullets (Ronsdale 2006 — Anskohk Aboriginal Award Finalist).